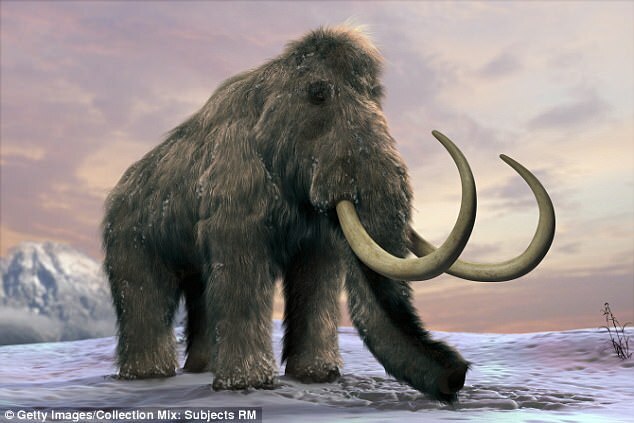 Harvard University scientists — who obviously haven’t seen any of the scary parts in any Jurassic Parkmovies — think they can resurrect woolly mammoths from ancient DNA, and have them roaming the Arctic once again. According to the Daily Mail geneticists are looking to “cut and paste” gene sequences extracted from a well-preserved, 42,000-year-old mammoth carcass into the DNA of Asian elephants, and grow a hybrid of the Ice Age mammals. The goal, according to scientific papers that will be published “in the coming weeks,” would be to have herds of the animals grazing in a Jurassic — well, technically, Pleistocene — Park created by Russian scientists in a remote part of Siberia. The animals’ presence could stimulate the growth of vegetation in the unforgiving climate, researchers think.